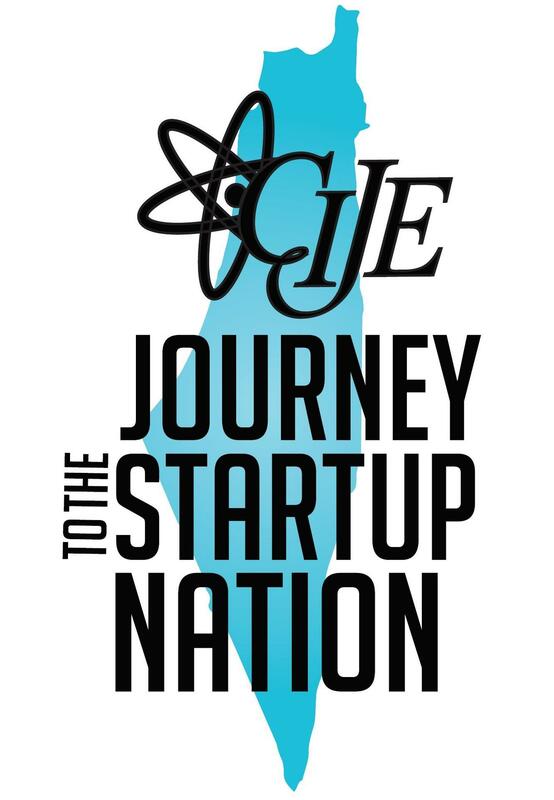 CIJE gives teachers and students an opportunity to visit Israel as part of an annual CIJE-Journey to the Start-Up Nation. While there, CIJE teachers and students meet with educators, entrepreneurs, major companies and successful start-ups. They participate in workshops and hands-on activities at the Technion and Weizmann Institutes. This experience gives them invaluable insight into how successful engineers and business people approach problems and find marketable solutions, which is exactly what many graduates will be doing after college in a competitive environment.